First click the “Download Here” link above to print the Rainbow. 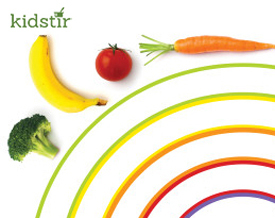 After you eat a fruit or veggie, color in the matching space on the day of the week. Write your name and age there!